The Xbox One S and Xbox One X are both receiving updates to support Dolby Vision shortly, joining a small list of entertainment systems offering Dolby's latest technology. By moving away from only supporting HDR10, Microsoft is getting a leg up on the competition and simultaneously "future-proofing" its console. The first few years of the Xbox One's life have been marred by a lack of exclusive content (both gaming and entertainment wise), and now Microsoft is stepping up its game by providing a few of its consoles Dolby Vision support. The company plans to add Dolby Vision support in short order, which will add the system to a pretty exclusive list, as only the Apple TV 4K and Google's Chromecast Ultra currently offer the software. Microsoft is currently testing Dolby Vision with its "Xbox Insiders," a group of Xbox enthusiasts (including myself) who have opted-in to the company's preview program, giving them access to the latest updates and features in exchange for usage reports, feedback, and an understanding that things may break from time to time. 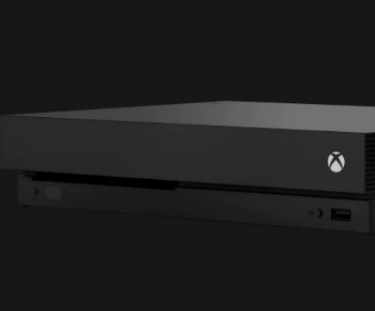 It's also worth noting that Dolby Vision will only be supported on the newest Xbox One models: The Xbox One S, and the Xbox One X, due to these consoles being the only Microsoft consoles to offer 4K support. Prior to the announcement, Xbox One solely supported HDR10, and while HDR10 support will still be available on all models, the company appears to be moving away from the format in favor of Dolby Vision. According to the company's press release, Dolby Vision is, "a newer and more advanced HDR format. 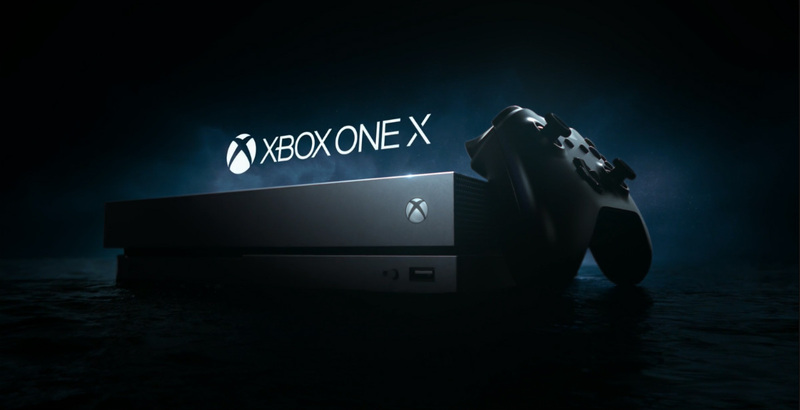 It features 12-bit color depth as well as increased brightness," all of which are promising features likely to excite both potential Xbox buyers and existing customers. In fact, offering Dolby Vision will give Microsoft a leg up on the competition, surpassing Sony's Playstation 4 console in providing support for the latest in video technology. While integrators and customers might not immediately be able to see the benefits of Dolby Vision on the Xbox One, it does provide a certain "future-proofness" to the product, making it an attractive choice for integrators looking to install both a gaming console and an entertainment system all at once.